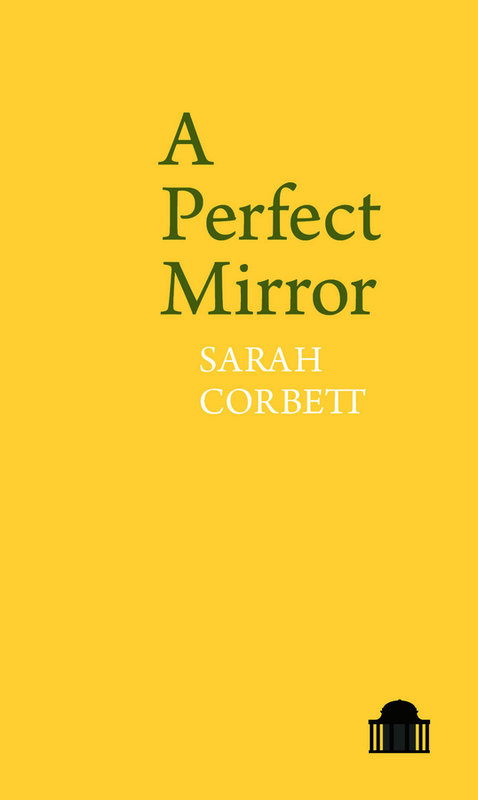 Walking, getting lost, and finding that home is half way between refuge and a place to look out from at the unsettling and unsettled world, are the dominant themes in Sarah Corbett’s fifth collection. Written from an intimate knowledge of the countryside of the Calder Valley, many of these poems respond to a landscape as beautiful as it is disquieting, troubled by a warming climate and by violence and loss both public and private. A central sequence – part found poem, part assemblage – draws on the Grasmere Journals of Dorothy Wordsworth, poems that question the nature of the visionary, the in-between worlds that this poet claims as her territory; here nature is held up as a mirror where we might see ourselves and our actions reflected. Over all haunts the presence-in-absence of Sylvia Plath, whose burial place the author can see from her bedroom window. Throughout, interior lights – a train on a dark morning, a sudden snowfall, moonlight and starlight, sun on lake water, the love between a parent and child – attempt to balance the darkness.